ABSTRACT | The conventional wisdom that violence in poor countries is rooted in the lack of prosperity is repeated to the point of monotony. The presentation focuses on the impact of foreign aid as a choice of weapon to combat violence. More precisely, after identifying some mechanisms linking together aid and violence, this research resolves part of the confusion over how foreign aid shocks affects political violence in aid recipient countries. BIO | Krisztina is currently doing her PhD in the field of development economics at Central European University. 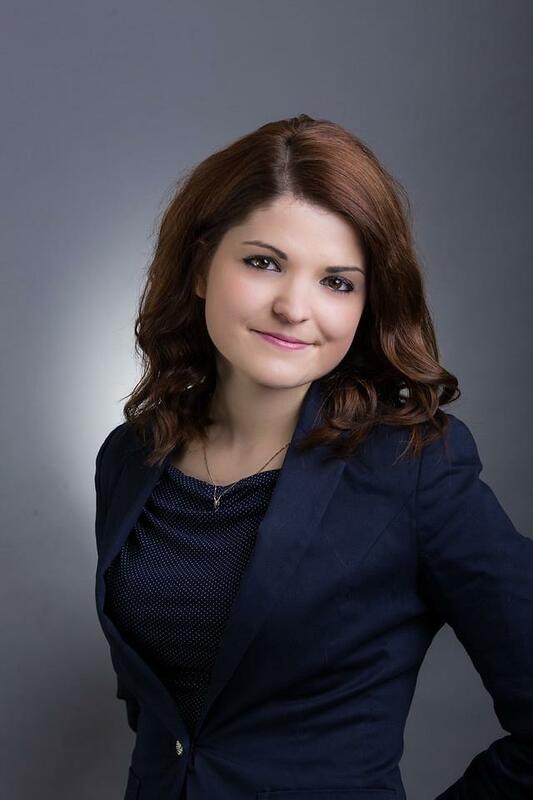 She is also a teaching assistant within the Institute of World Economy, at Corvinus University of Budapest. Her main research field is the political economy of development cooperation, with a special focus on mechanisms linking understandings of security with development concerns.